If you’ve ever needed to find 24-hour locksmiths in Austin quickly, you will appreciate the value offered by the skilled local technicians from Pros On Call. And so much more! Request our locksmith services at any time or get in touch with us fro a free quote and learn more about how we can help you. Emergency situations sometimes arise which require the assistance of trained locksmiths: lockouts, broken keys and malfunctioning automatic doors all demand fast, knowledgeable attention. Whenever you encounter a lock-related emergency in the Austin, Texas area, depend upon Pros On Call for top-quality locksmith services. We’ll respond within half an hour (or less) to requests for our help. We’ll travel to your location to provide skilled emergency, automotive, commercial and residential assistance. Our company pleases customers because we focus on providing excellent service. As a fully licensed, bonded and insured firm, we hire well-qualified technicians with five (or more) years of experience. Our team of experts knows how to install and maintain both conventional locks and new, high-tech digital lock systems. We’d like to share three “key” facts about the locksmith industry today. In May 2016, the Bureau of Labor Statistics estimated some 18,640 people worked as full-time locksmiths in the United States. Five states employ the most full-time locksmiths: Texas, California, Florida, New York and New Jersey. Full-time locksmiths earn the highest average wages in Alaska. Do you require assistance resolving an accidental lockout involving your home, your office or your car? Call us for fast emergency locksmith services in Austin. We can also perform a security audit if you suffered a break-in attempt. We’ll evaluate the condition of your locks accurately and provide solutions to suit your needs and budget. In addition to automotive door and trunk lockouts, our technicians perform ignition switch repairs and on-site car key replacements. We work on every make and model, including foreign brands. Contact us if you require laser cut keys on short notice following an accident, or assistance with a malfunctioning car fob. Our automotive locksmiths in Austin can do it all. As trained commercial locksmiths, we offer a full range of important services for business. Ask us to install or repair an access control system or master key system, for instance. We’ll also install deadbolts and panic bars, troubleshoot problems with automatic door closers, and help repair magnetic door locks. We offer essential residential locksmith services, including keyless entry system installations. Ask us to change, repair or replace locks in your home. You can also count on us for broken key removal, residential lock rekeys, fresh lock installations, burglary damage repair, and a whole lot more. We work on conventional locks and new high-tech lock systems. For example, we’ll rekey or provide lock changes for mortise locks, deadbolts, and more. When it comes to lock services, no one beats Pros On Call. Whether you need new wooden garage doors installed or you need emergency assistance with your malfunctioning garage door opener engine, we’ve got you covered. We can quickly replace garage door components such as broken springs, panels, cables, and more. Ask us about our garage door services in Austin today. 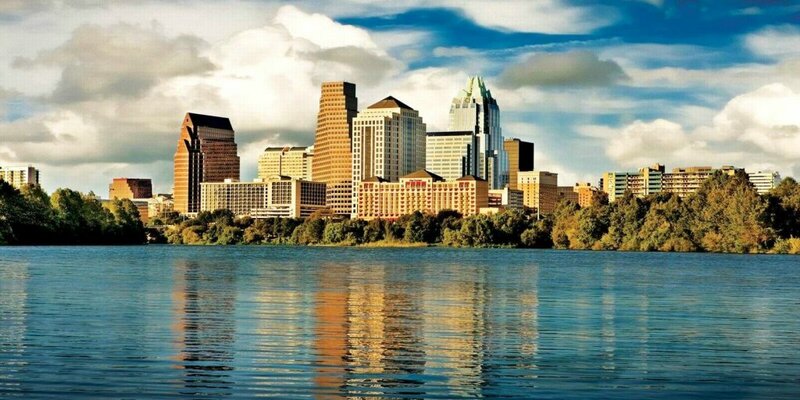 Contact Pros On Call to address all your lock-related concerns in the Austin, TX area. We offer a full spectrum of emergency, automotive, commercial and residential services. We look forward to serving you as your #1 choice for 24-hour locksmiths in Austin. Need a locksmith to meet you at the Austin-Bergstrom International Airport? No problem! Just call us and we will arrive quickly to help you if you are locked out of your car at the airport, or any other situation you may find yourself in. 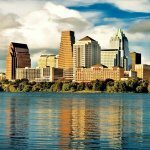 24-Hour Locksmiths In Austin https://prosoncall.com/texas-locksmith/austin/ 4.3/5 based upon 11 reviews.